i'm loving using my silhouette again! i kind of go through phases where i use it for everything, then i put it away for a while. i broke it back out this week and have been a cutting fool. all the newly labeled items around my house are proof of this! 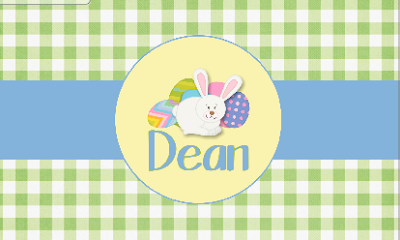 i'm loving these precious easter placemats! i love the gingham designs best, but libbi requested the stripes, and i just couldn't resist. it's not too late to order yours! click HERE for all the details or feel free to email me. 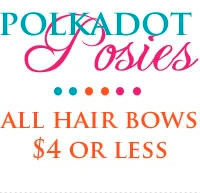 i'm loving the cute little chickadee bows from polkadot posies. 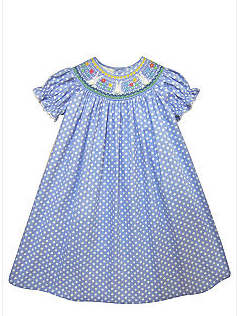 they're perfect for clipping in laney's barely there hair or for clipping onto a bow for libbi to wear. i'm loving our cedarmont kids DVD's. one of our sweet friends, ashley, gave these to us a little over a year ago and they are still a favorite with my girls. 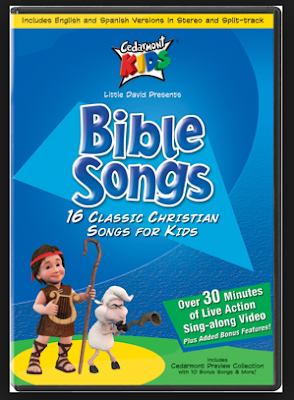 libbi will request her "worship music" on the way to school. and i'm telling you, there is nothing sweeter in this whole world than hearing her sing along. this morning she was belting out, "i have decided to follow jesus" and it just made my heart smile. i'm loving the my memories suite software. i probably sound like a broken record, but i seriously can't say enough about it. i have had the best time making printables and fun things for my girls. i've had a few people email me with questions about the program, so i've got a printable tutorial post in the works. if you have the program or are considering purchasing it and have specific questions you'd like me to (try to) answer - will you leave them in the comments or email me? and don't forget to use the code STMMMS42656 for $10 off your purchase! 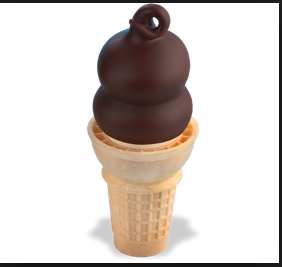 i'm loving that jeffrey drove us all out to dairy queen tonight before bedtime because this momma wanted a dipped cone! he's a good man. nevermind the fact that it's freezing cold outside - ice cream was just what we needed! 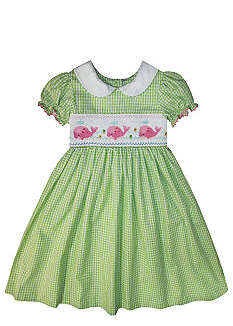 i'm loving that spring is approaching and we're starting to shop for spring clothes for the girls. there's only a small window of time in a girl's life when it's actually exciting to go up a size each year. my girls are in that window and we have had fun buying a few new outfits for spring time. and obviously, i am NOT in that window of it being fun to go up a size each year, so i'm sticking to my tried and true maternity clothes. finally, i'm loving that despite the freezing temps today, spring is on it's way! we are MORE than ready to be outside (sans jackets and hats) and enjoy some sunshine! !